Erin seems like a simple name to spell, even though there are a few different ways of spelling it out. 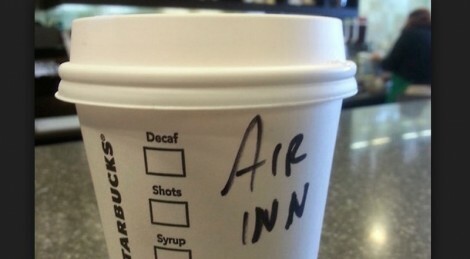 However, I have never seen it spelled like Air Inn! 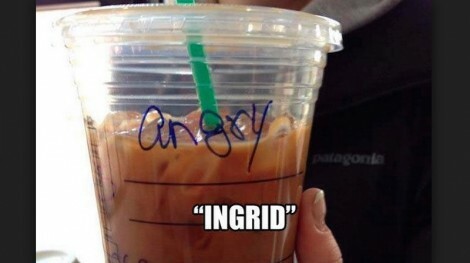 Ingrid was an angry lady, so they just skipped over spelling her name and just called her the Angry customer. It saved everyone time!